When the New York Mills Regional Cultural Center was founded more than 20 years ago by John Davis it represented a vibrant new direction for the arts in rural Minnesota–there were no other such Cultural Centers in rural Minnesota. The Center truly was a unique experiment to bring artists and communities together. Today every community in rural Minnesota has awoken to the value and the need to have an arts center in its midst. There is an engaging new vigor as communities throughout the rural Midwest re-purpose buildings that have been left vacant as populations have decreased or changed. New populations of immigrants from Mexico and Somalia are creating new expressions of art and culture in the region. And citizens of small towns are more aware of the community value and economic utility of centers for the arts such as our own. We believe that the new landscape for the arts in rural Minnesota presents an opportunity for centers for the arts beyond simply competing among ourselves. Today there is a special need for a coordination of resources in terms of arts programming as well as a coordination of information available to the public so that everyone can make decisions about how to participate in the arts in her or his community. Even more, we need to engage with a much broader base of the community than we have in the past, expanding our understanding of the arts to include the arts of a healthy community: improved nutrition, focus on locally grown foods, learning the culinary arts through cooking classes, developing skills in the “practical” arts such as woodworking, weaving, pottery, and other folk arts. 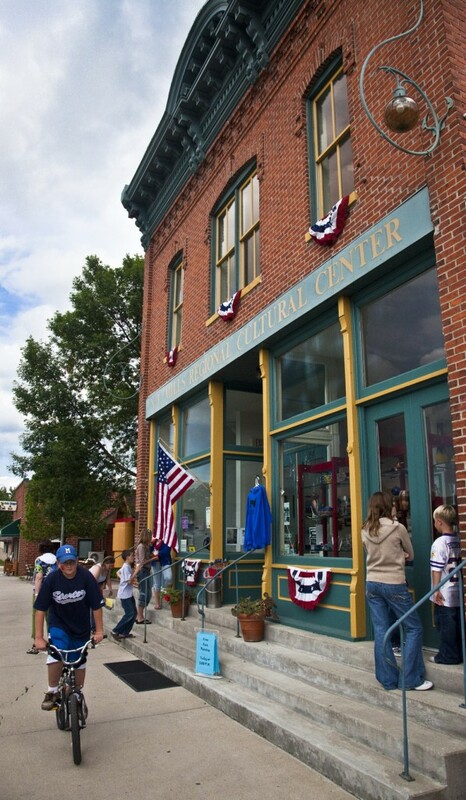 The Center’s strategic outlook is to connect to a broader community base for the arts. We do this through our programs carried out in our gallery building on Main Avenue in New York Mills. The Center intends to provide the necessary tools so that each of us can compose a part of our living tapestry of community life, interpreting the “better angels of our nature” for the benefit of our families and the region.